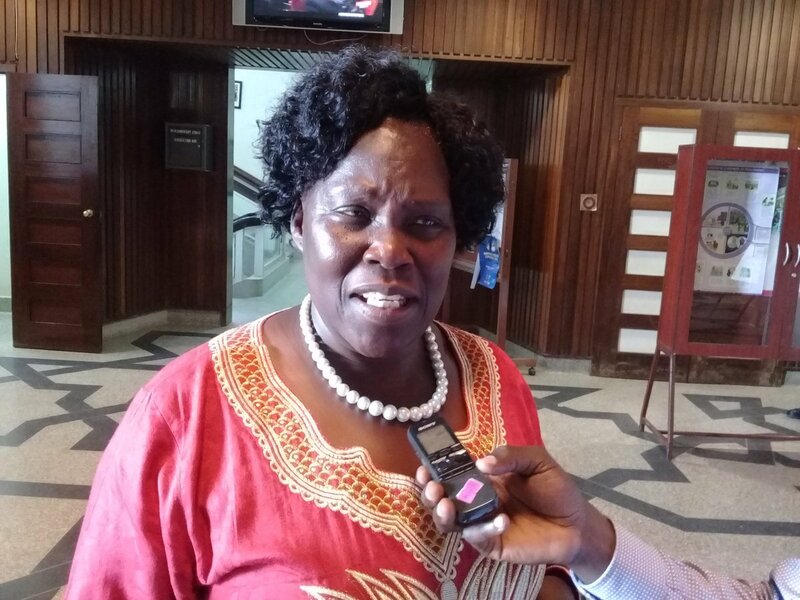 PARLIAMENT – The leader of opposition in parliament, Betty Aol Ocan has condemned the murder of a woman in Katabi. “This happened last year and we should not be seeing this again because police should be on top of the game because of our lives. It appears the killers have made new strategies and Police should help us,” said Aol on Tuesday in a private interview with PML Daily. She added that its unfortunate that since last year when twenty-three women were murdered in a similar manner, the government has not yet produced a report. The lawmaker also called on MPs to be alert and be vigilant regarding this matter in their constituents in a bid for the problem to be stopped. On Monday 28, the Kampala Metropolitan deputy police spokesman said that they were carrying out investigations in Entebbe town under circumstances in which a woman in her 50’s was found dead. This comes after one of the residents of Katabi Busamba division informed area police that there was a body of an identified women dumped in the nearby garden. The incident happens barely days after High court in Kampala released other murder suspects who were arrested last year following another wave of murders in the same area.